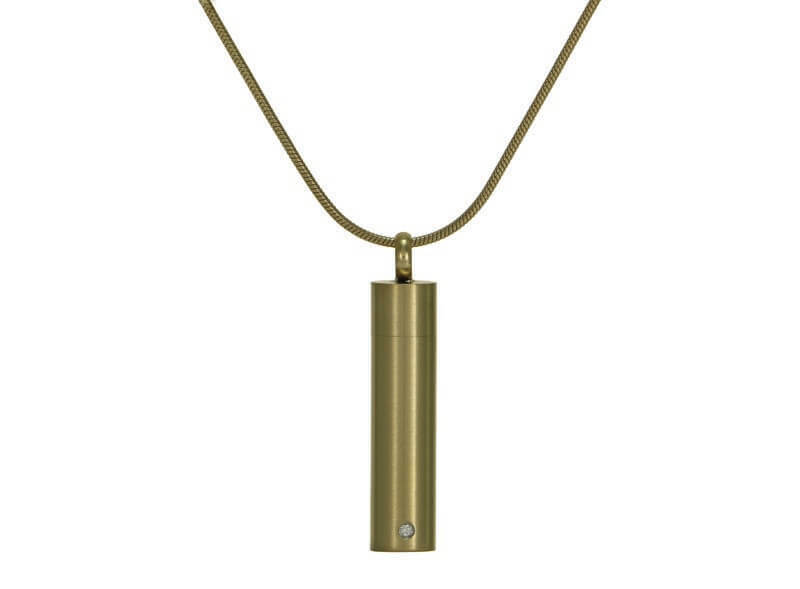 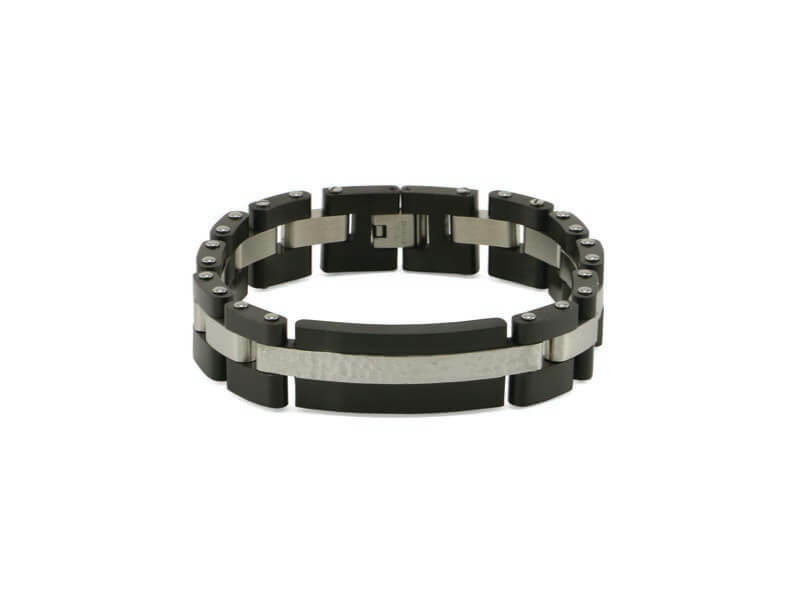 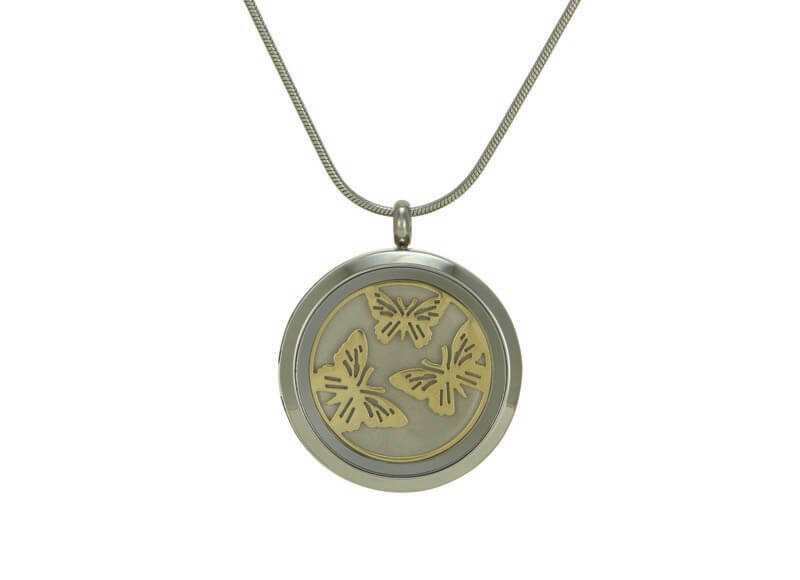 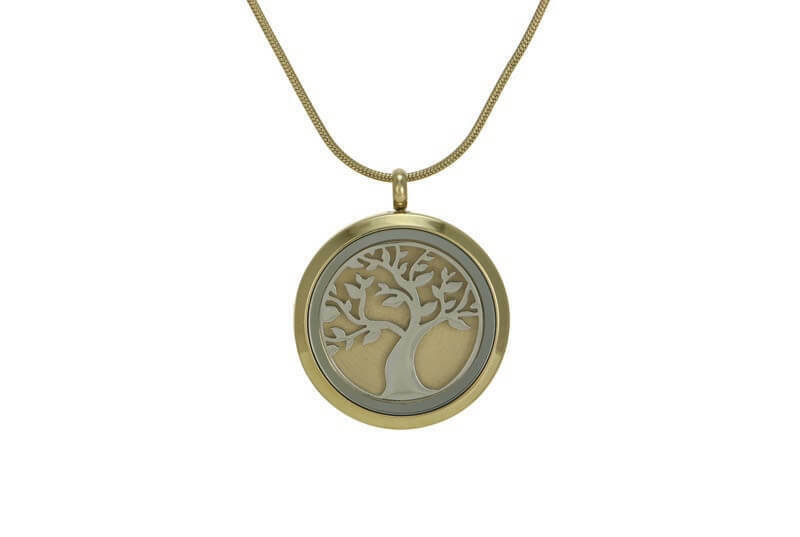 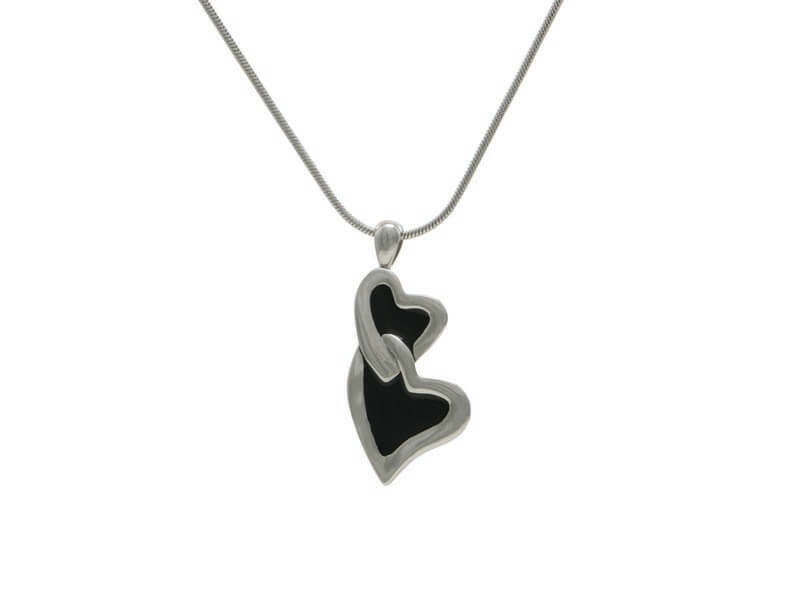 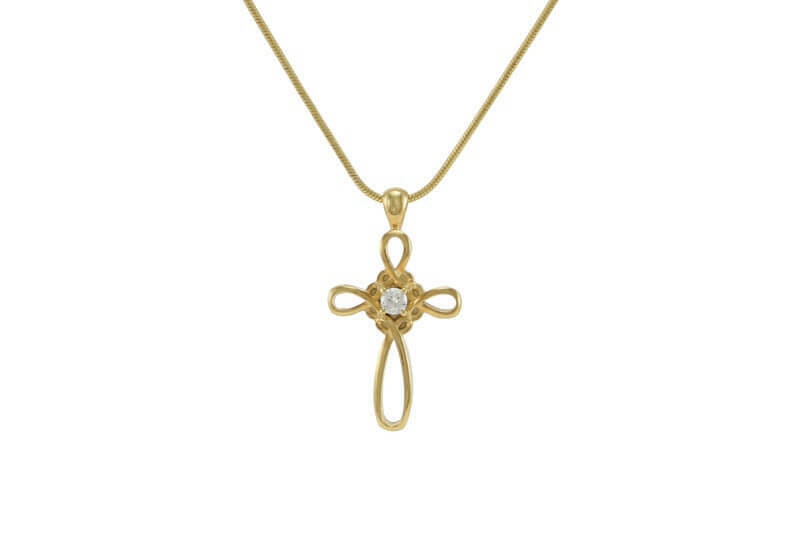 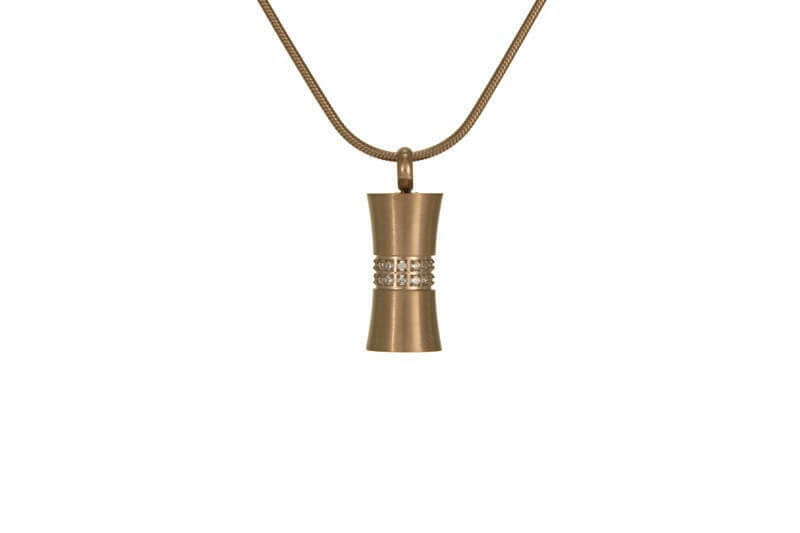 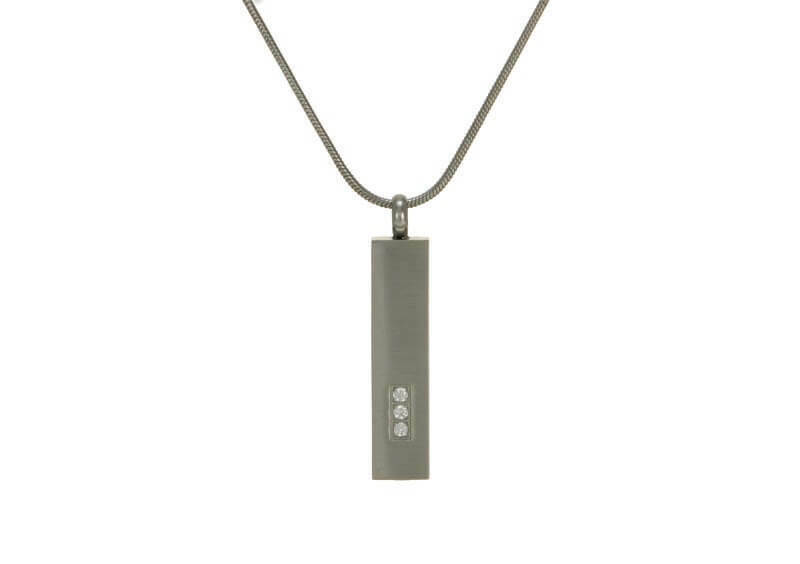 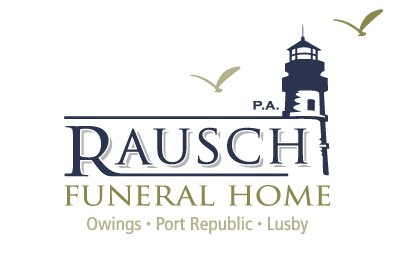 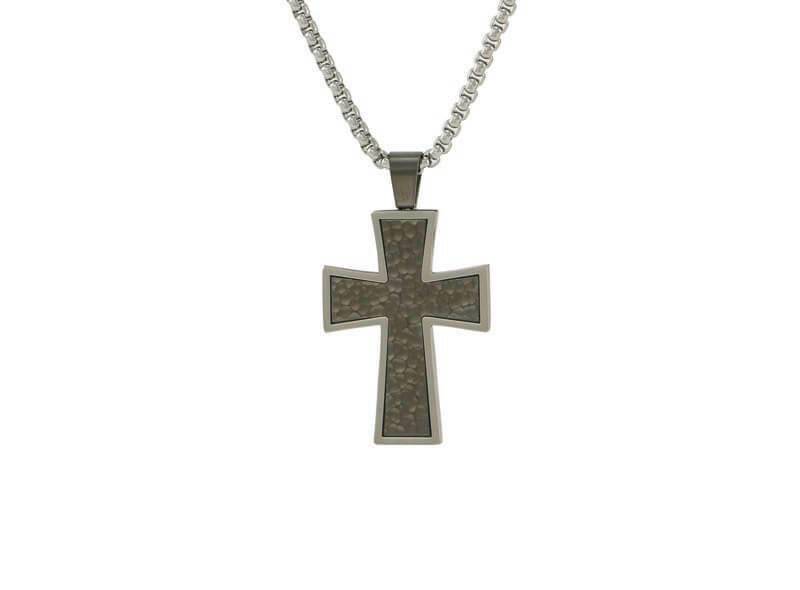 The Rausch Funeral Home offers a wide selection of keepsake jewelry. 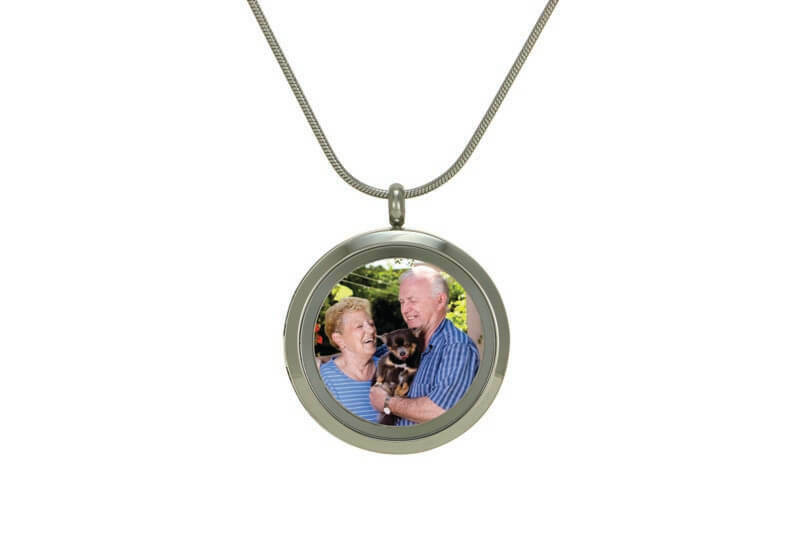 Keepsake jewelry is a perfect way to honor your loved one and keep their memory with you. 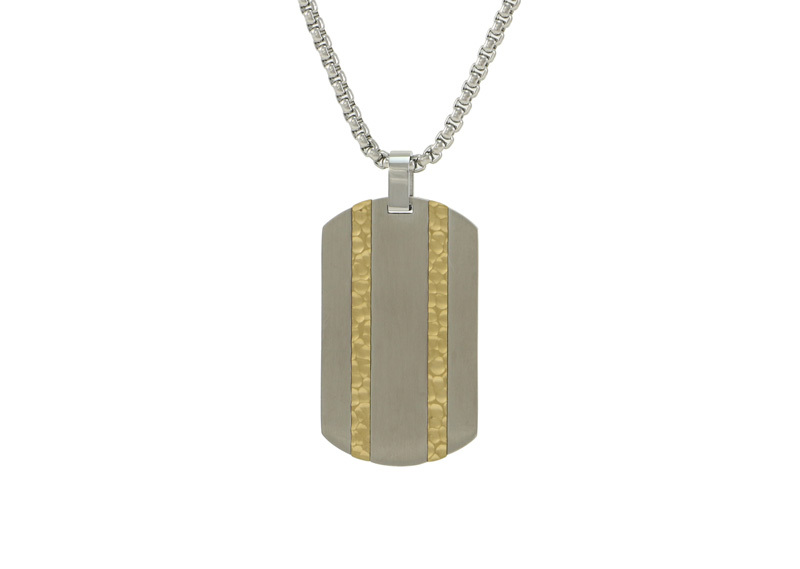 Below is a sample of products we offer, please feel free to contact us for additional options and information.